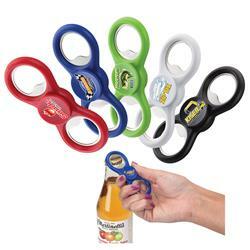 You will be the life of the party with these fun and unique bottles openers! 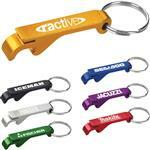 They come in a variety of colors to show your company or school logo with pride! 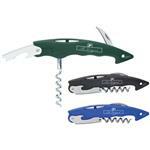 This two-armed spinner comes with built-in metal bottle openers on either end, has a central bearing that produces a smooth spin and a slight indent on the finger surface to keep the bottle opener in place! 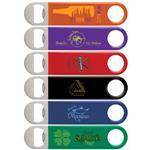 Spinner bottle openers will be the hit at your next company or school event! 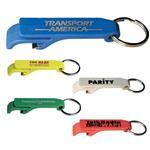 Available Colors: Black, Lime Green, Blue, Red, White.